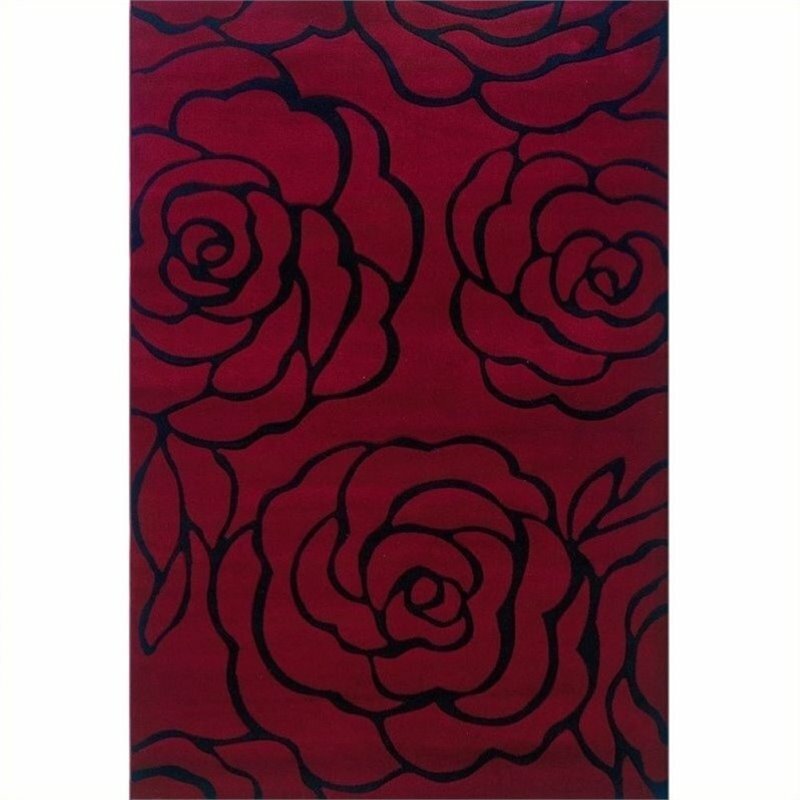 This rug features transitional designs and trendy colors taken from today's hottest fashion trends. The is sure to bring style to any room in your home. The is created from 100% Heat Set Polypropylene.